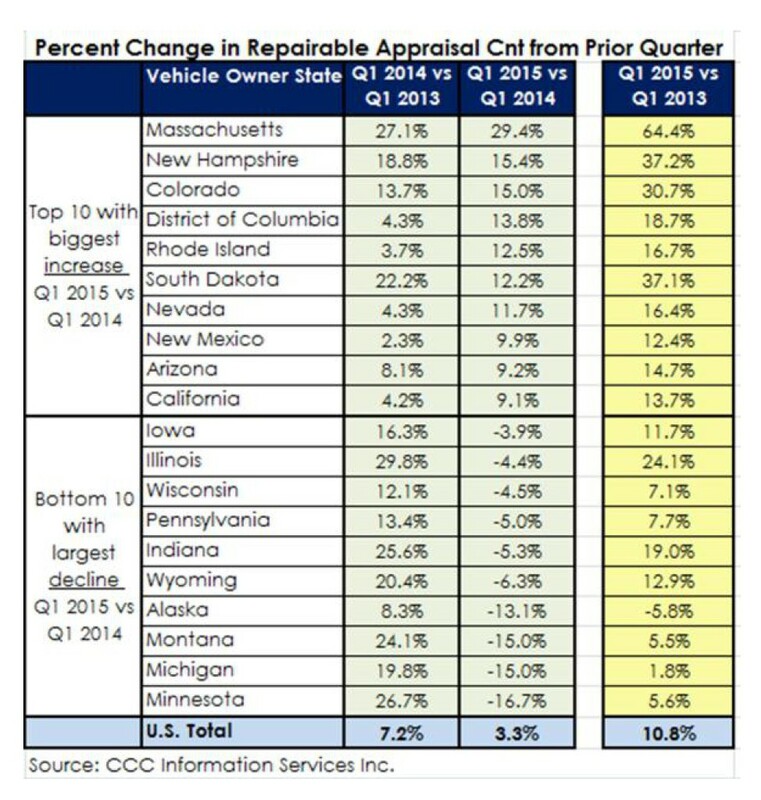 Based on results through March, 2015 looks to be another good year for collision repairers, a CCC analyst argued in a report this month. “With employment up, miles driven in the U.S. increasing, and continued strong new vehicle sales, the collision repair industry is in store for another healthy year in 2015,” CCC analyst Susanna Gotsch wrote in the new report. 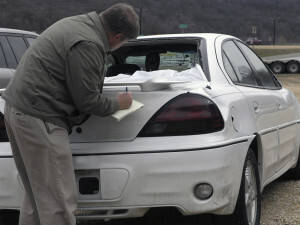 She also noted the increased sales shown reported by collision repairers in the fourth-quarter Collision Week business survey. One of the more positive signs appears to be claim frequency — and not just because of the inevitable first-quarter winter storms, according to Gotsch. “Worth noting is that despite declines year-over-year in Q1 2015 vs Q1 2014, volume in all but one of the ‘bottom 10’ states is still up from Q1 2013,” Gotsch wrote. Probably to no one’s surprise, Gotsch found growth in multi-shop operations based on the amount of direct repair program appraisals sent to CCC. Regional and national MSOs in the first quarter of the year produced 36 percent of all DRP appraisals run through CCC software, up from less than 28.8 percent during that time in 2011. Data also show more MSOs getting work through the CCC Open Shop program, which allows insurers to send work to anyone using CCC ONE, though Gotsch noted that independent collision repairers still do 80 percent of those jobs. 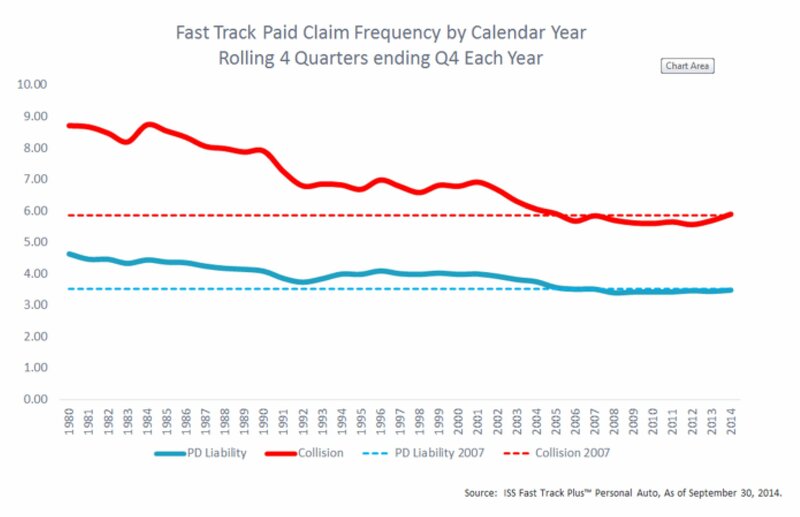 Insurers themselves provided 50 percent of CCC’s appraisals studied in 2014. Some insurers are doing 70 percent of their business through DRP shops.